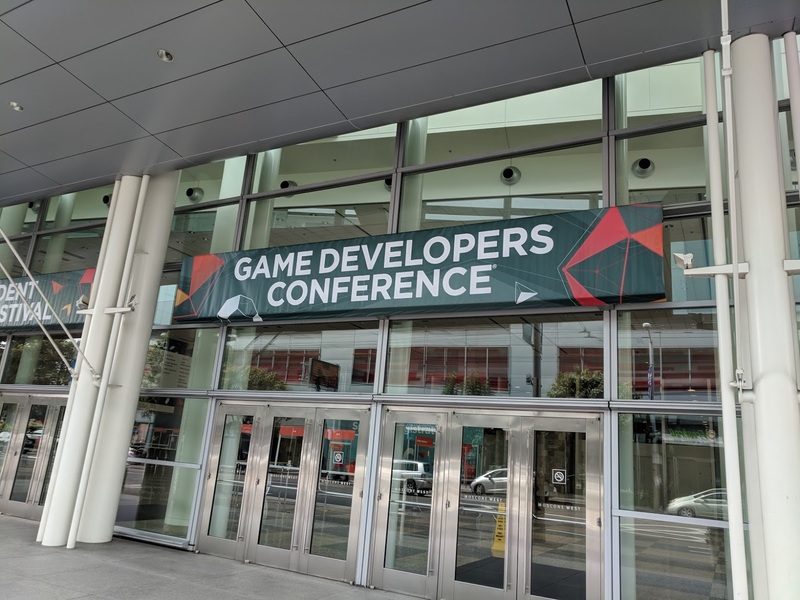 I’m at GDC! I’ll be showing Decommissioned this week. If you’re at the show, come say hi!! 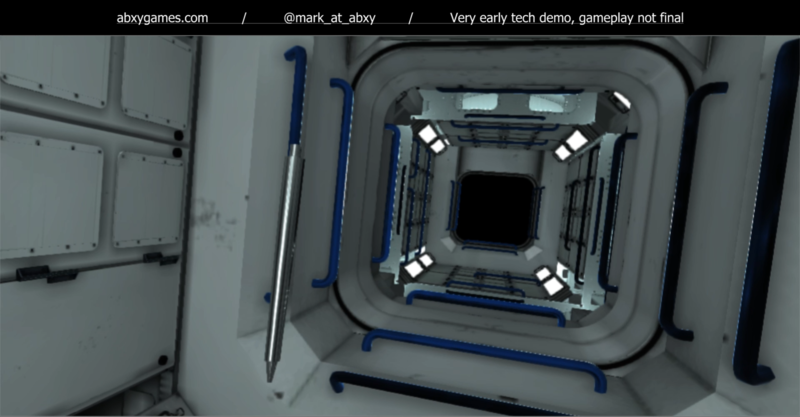 The events are: GDC Prototype/Playtest Night Tuesday, 3/27, 7PM-10PM Parc 55 Hotel, Market room – 55 Cyril Magnin St, San Francisco, California 94102 And here’s a nifty trailer for Decommissioned: See you there! Link to this post! Hatches! Big news! Hatches in the Decommissioned finally work! This may seem really small, but really has huge implications for the game. Besides picking up items, this is the first players have had the ability to interact with the space station. This constituted a full re-write of the interaction system – lots of work, but..
Building a space station is a huge job, but luckily there’s a lot of repetition. 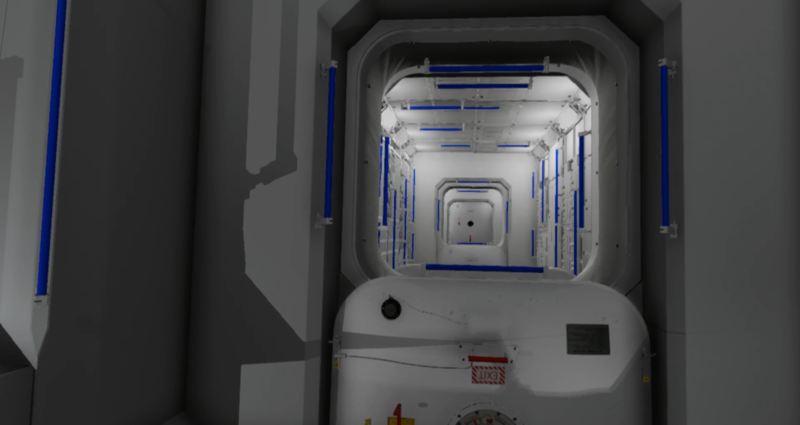 The space station modules are all similar in shape, and the components that make up the equipment on the station are all standardized. This seemed like an ideal opportunity for some procedural generation! 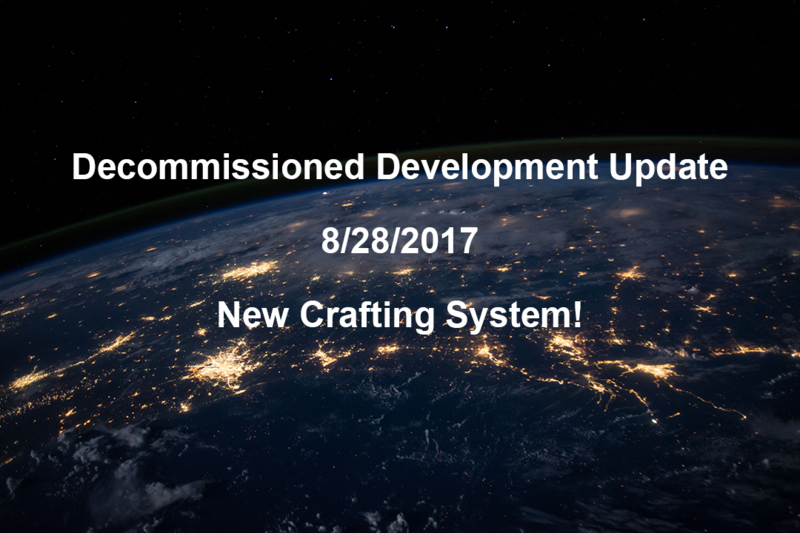 My plan was to build a system..
Development log 8/28: New crafting system! I’ve been working on the crafting system for the past few weeks, and finally have a prototype! I’m aiming for a realistic feeling system where the player actually has to assemble circuit boards, batteries, and other components to build space station systems. One of the benefits of VR is the ability for players to..
I’m at GDC! I’ll be showing Decommissioned this week. If you’re at the show, come say hi!! 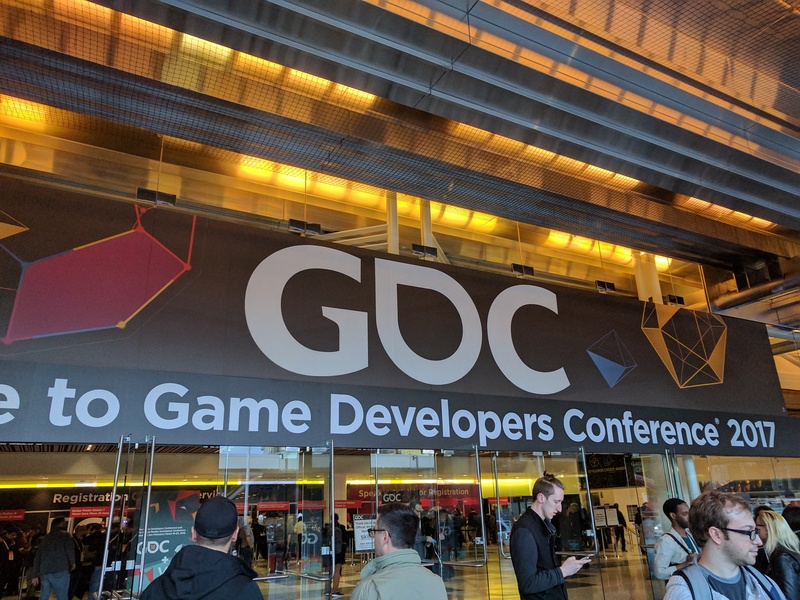 The events are: GDC Prototype/Playtest Night Tuesday, 2/28, 7PM-10PM Parc 55 Hotel, Market room – 55 Cyril Magnin St, San Francisco, California 94102 GDC 2017 GameDev Meetup Networking Mixer Part II Thursday, 3/2, 5:30 – 9:30 Buzzworks – 365..
Fixing those pesky performance issues For the past few weeks I’d been having a horrible performance issue, and I couldn’t figure out why. My frame-rate hovered around 20 fps, which is really bad for any game, let-alone a VR game where low frame rate can make you physically ill. This issue only occurred in editor,..
New year, new plans! 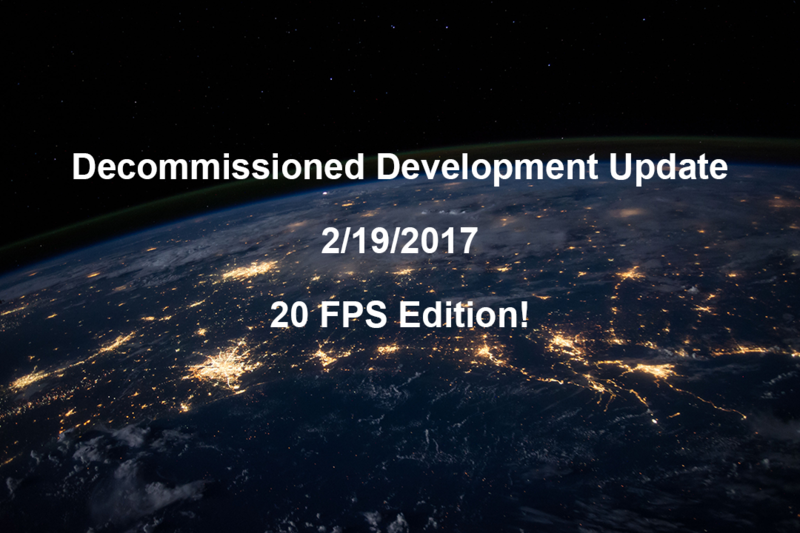 I want to start writing more here, so I’m starting with a dev log. I plan on following a loose weekly release schedule. Should be fun! 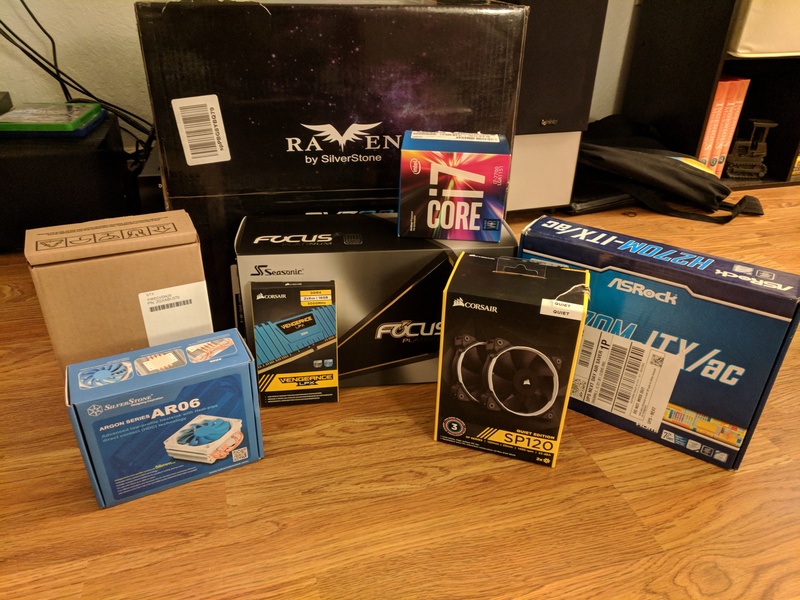 Link to this post! Things have been quiet around here. It’s time to change that! 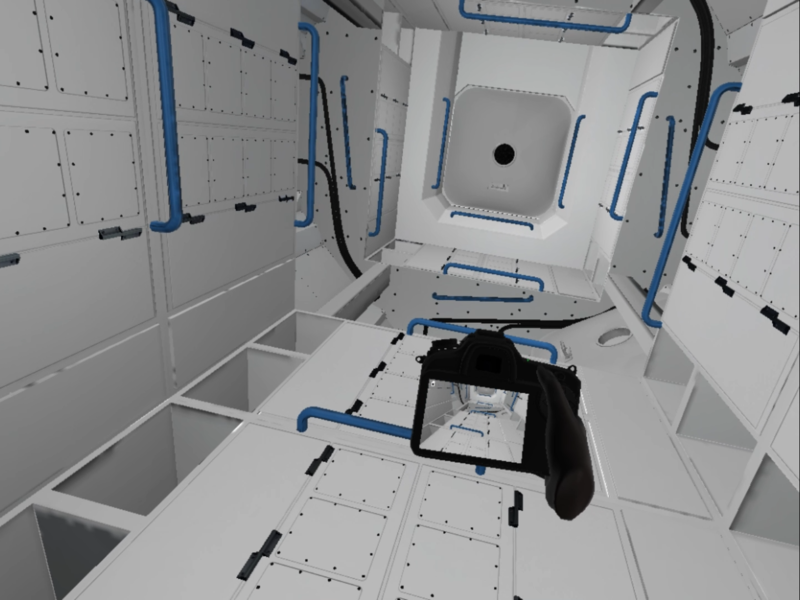 I’ve been quiet for a reason, and that reason is “Decommissioned” – a VR game about surviving on a space station. Think “Gravity” meets “The Martian”. 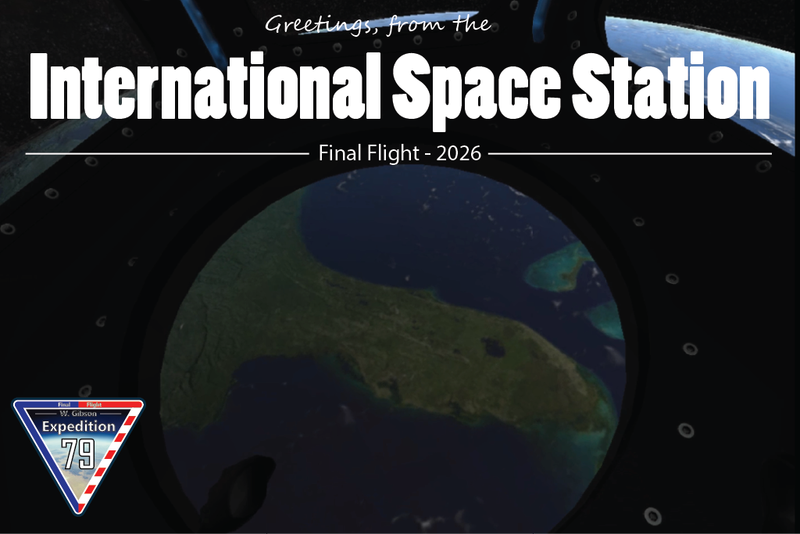 In Decommissioned, you play as the last astronaut to visit the International Space Station, charged with successfully ending..